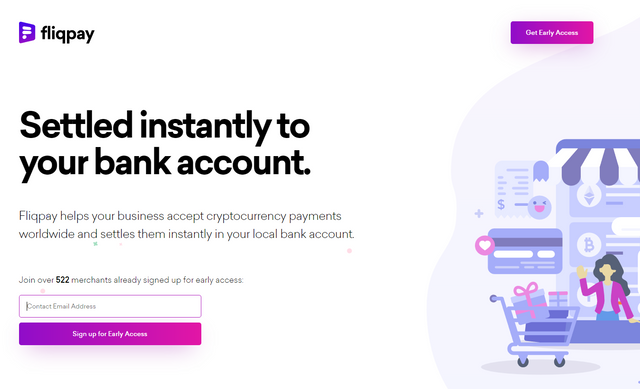 Fliqpay help everyone to get payments through cryptocurrency and it will settle directly to their local bank accounts. They have a responsive checkout for your POS. You can also use your smartphones for payment collection using QD Code. Join over 522 merchants signed up for early access!